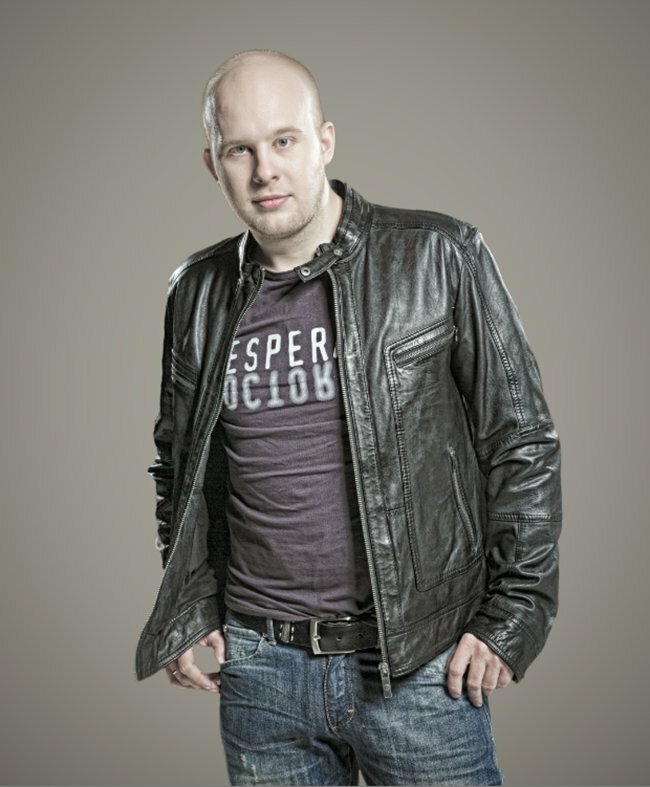 Alexander Popov is taking the lead in the ever-growing league of Russian producers, and he’s been making giant leaps in the electronic dance music game. His music ignites a spark, lights up the room, and brings with it all the energy of a promising tomorrow. In the Popov world, the future is now. Alexander first discovered a passion for music in his early childhood, and he eventually found his way into ‘the scene’ through attending music school. After graduating with honors, he stumbled across a new kind of music: it was the electronic pulse of EDM that piqued his interest. It didn’t take long before he started DJing and organizing parties, so of course, the next logical step was to create his very own sounds. As it turns out, he had more than a talent for it. Several years after his first release, the Russian producer/DJ looks back on a trail of success. Carving out a unique and open-minded sound, he has won the support of the big jocks and the favour of global crowds. Indulging them with the feel-good tunes of ‘When The Sun’, ‘My World’, big-room weapons ‘Elegia’ and ‘Revolution In You’, a collab with Dash Berlin, and remixes for Armin van Buuren and Cosmic Gate, the man has certainly left his mark. 2013 brought the next step: the release of his debut solo album ‘Personal Way’. Featuring collaborations with Dash Berlin, Ruben de Ronde, Eximinds, Feel, LTN and singer/songwriters Jonathan Mendelsohn, Susana, Jan Johnston and Kyler England, ‘Personal Way’ is a musical highlight to remember. It’s an achievement not only for Alexander himself, but first and foremost for the world of electronic music. The talented producer knows no boundaries, and it seems as though the sky is the limit for the globe-trotting Armada DJ.